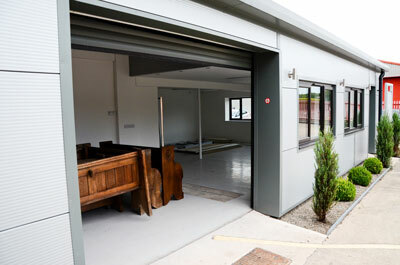 Located on our Rectors Lane site, Unit 10 has the potential for a showroom or retail unit and has retail permission in place. 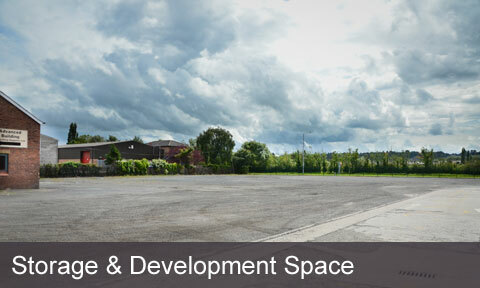 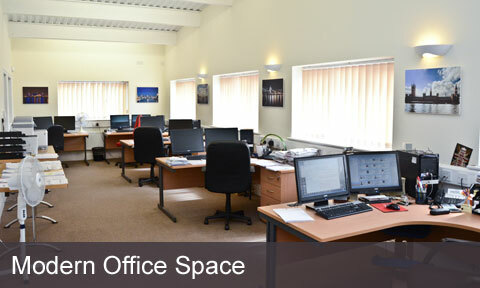 There is an extensive yard area, providing good access and ample parking. 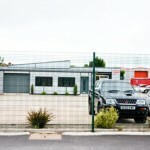 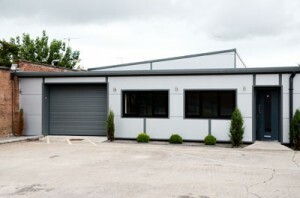 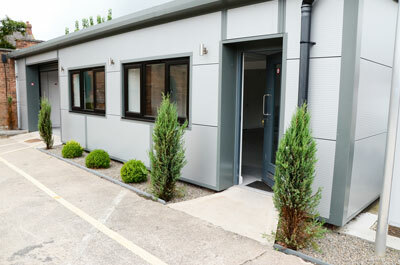 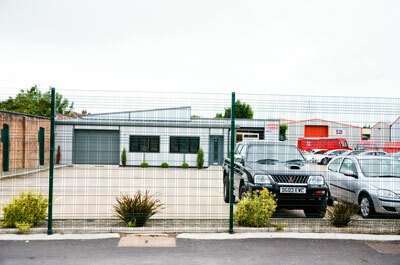 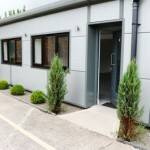 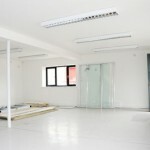 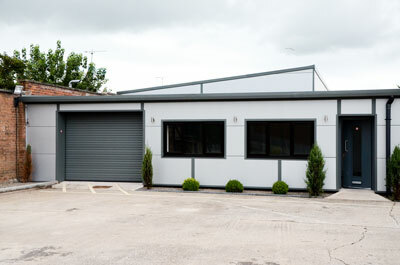 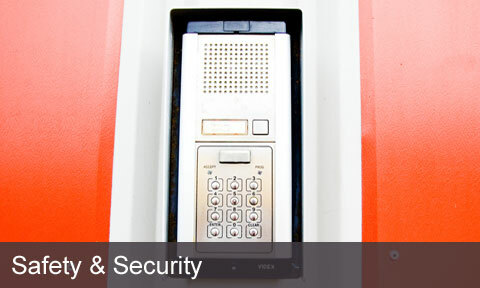 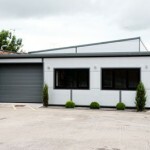 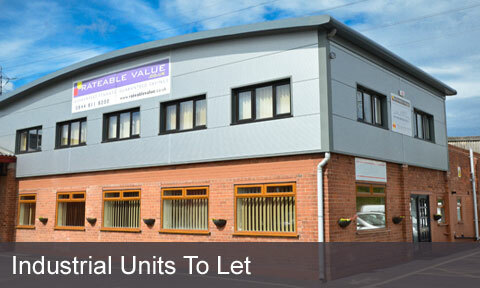 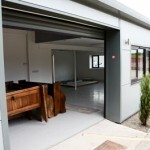 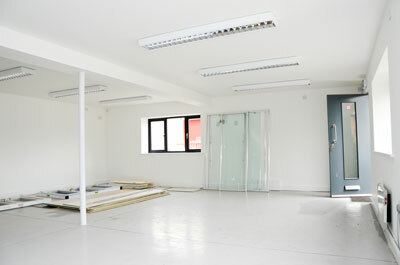 This is a fully refurbished and re-clad showroom premises ideal for customer-facing. 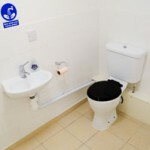 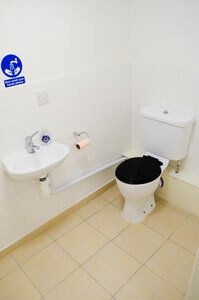 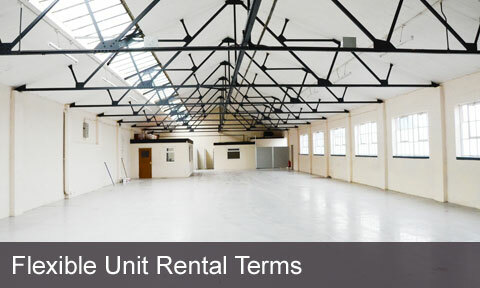 Click here for help finding us, click here to contact us or call us now on 01244 53 11 11 to rent this unit today.